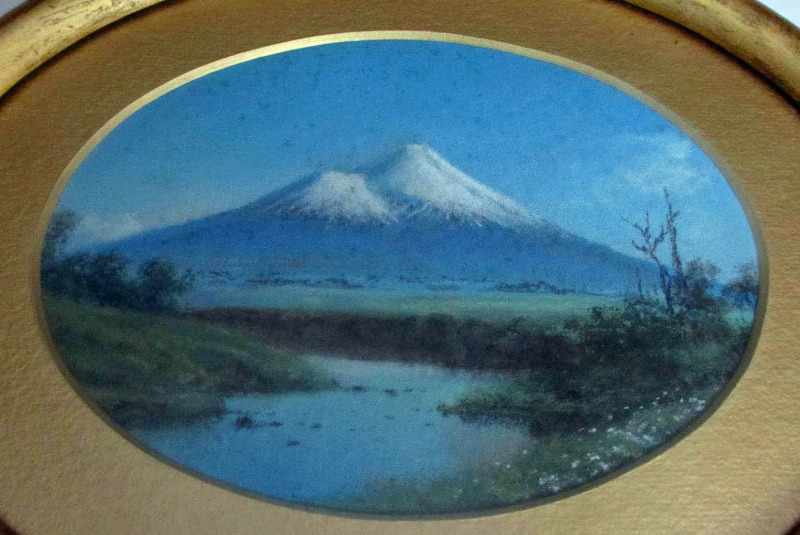 Mount Fujiyama in the Spring, gouache on card, unsigned, c1930. Fujiyama, gouache on card, no visible signature, c1930. SOLD 19.02.2015. 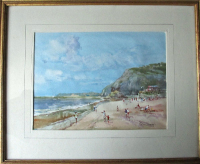 Gouache on card, framed and glazed. 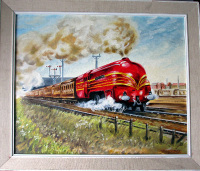 Dimensions : Frame : 273mm x 220mm x 20mm. Image : 174mm x 130mm. Weight : 0.530kg net. Condition : Quite good. Fujiyama in the Spring, gouache on card. No visible signature but it could be concealed by the oval mount. 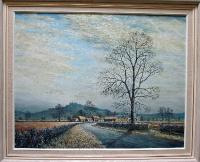 Framed and glazed in oval gilt frame. Dimensions : Oval Frame (max) : 273mmx 220mm x 20mm. Image (max) : 174mm x 130mm. Condition/Notes : Quite good. 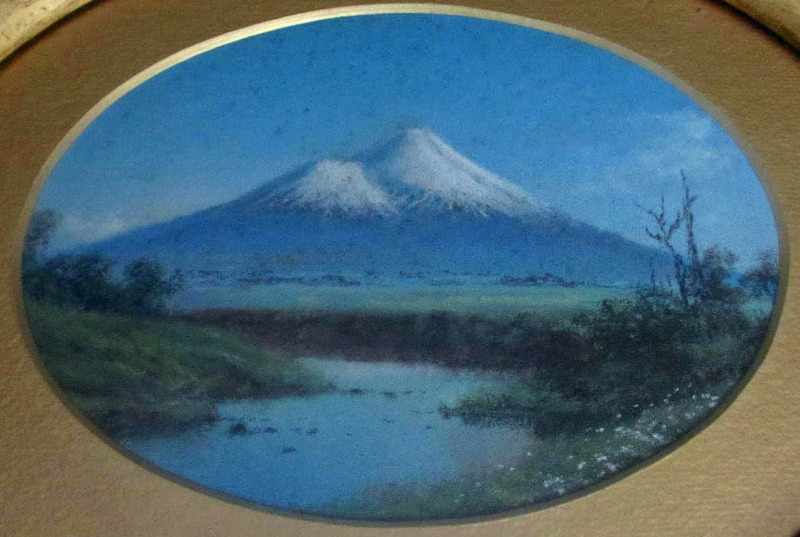 The gouache on card painting has strong colour but with some light marking in the sky above the peaks of Fujiyama. This is not particularly noticeable in normal viewing. 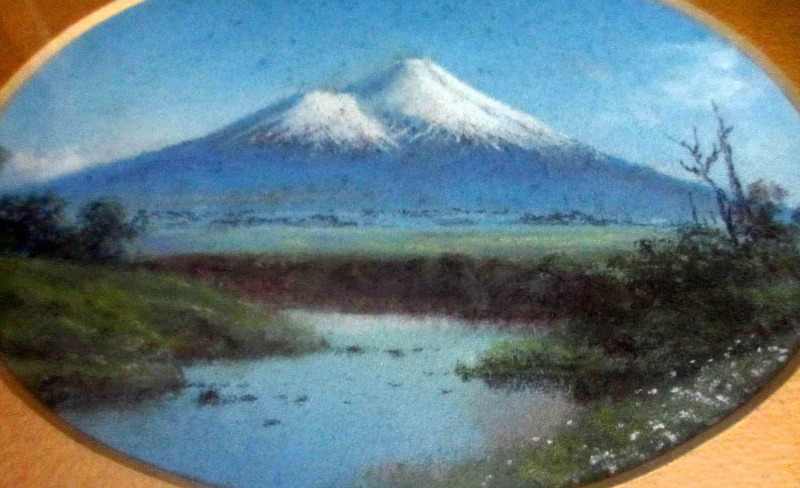 The painting depicts a classical Springtime view of the sacred mountain viewed from the surrounding plains. 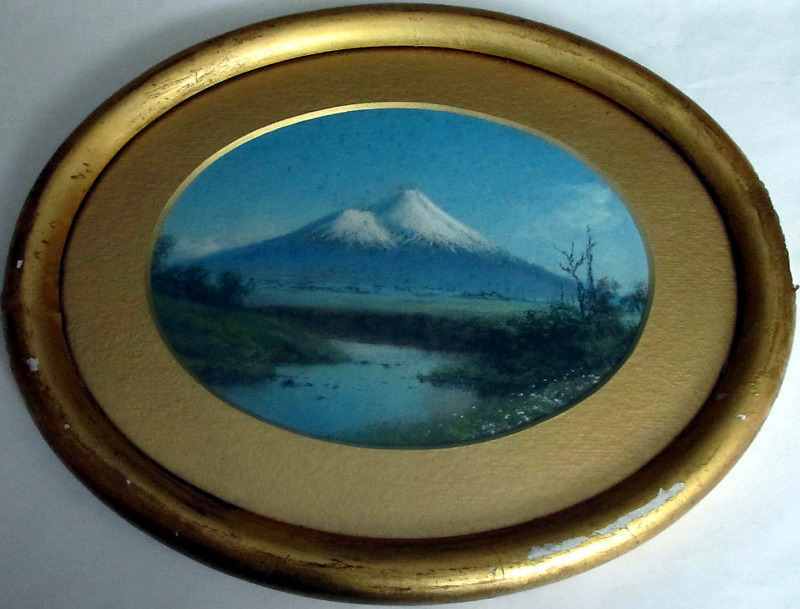 The painting is displayed within an oval gilt mount which is in good condition. The oval gilt frame is in quite good condition but the gilt is peeling in places. 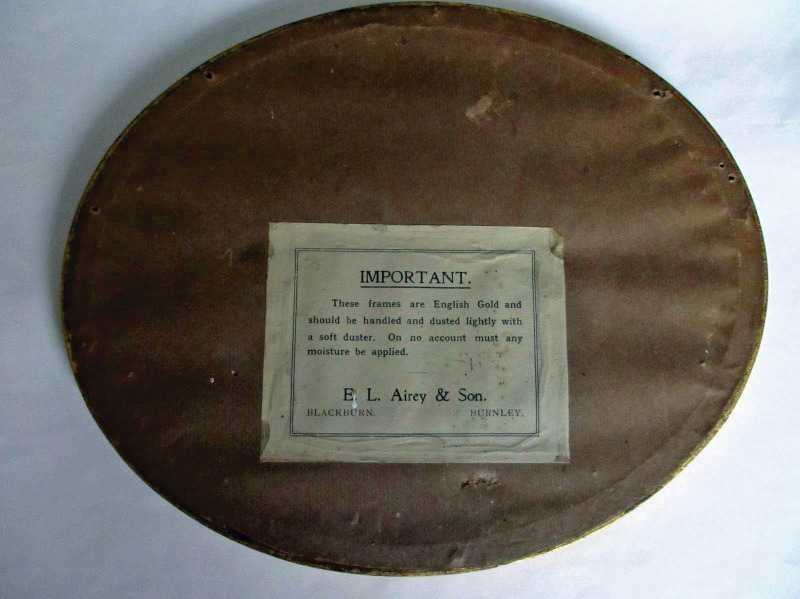 The back of frame is covered with an original brown paper sheet and the framer's label is attached (E.L Airey & Son. 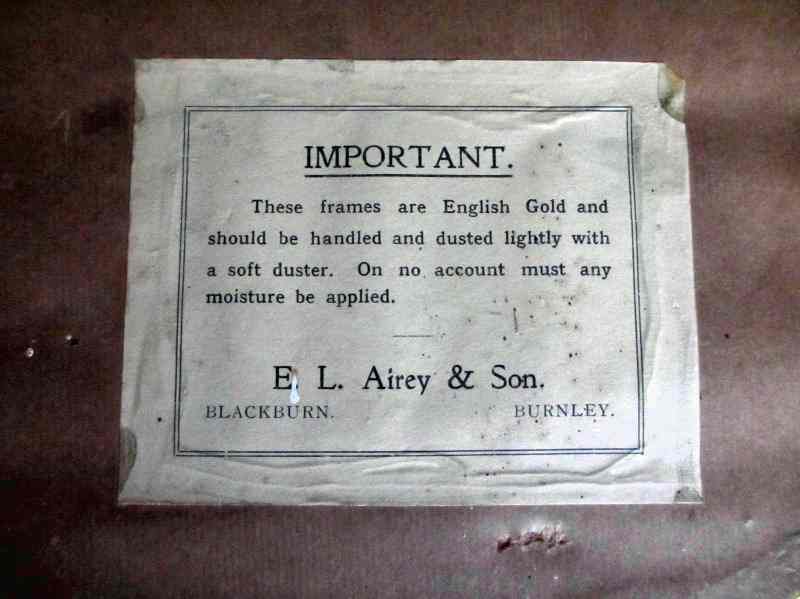 Blackburn and Burnley) with a warning regarding the English Gold surface handling. 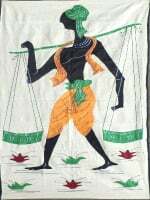 Provenance : E.L. Airey & Son trading from 11, Railway Road, Blackburn, as Fine Art Dealer prior to 1934/35 when cited in debtors' court 1/8/1934 and receivership 1/3/1935. 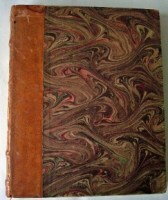 A wooden board can be felt beneath the backing sheet. 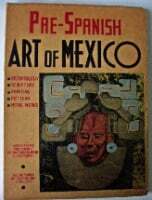 Overall, this is an interesting and accomplished work which would benefit from identification of the artist. Shipping Bands : UK : E. Euro/World : F.